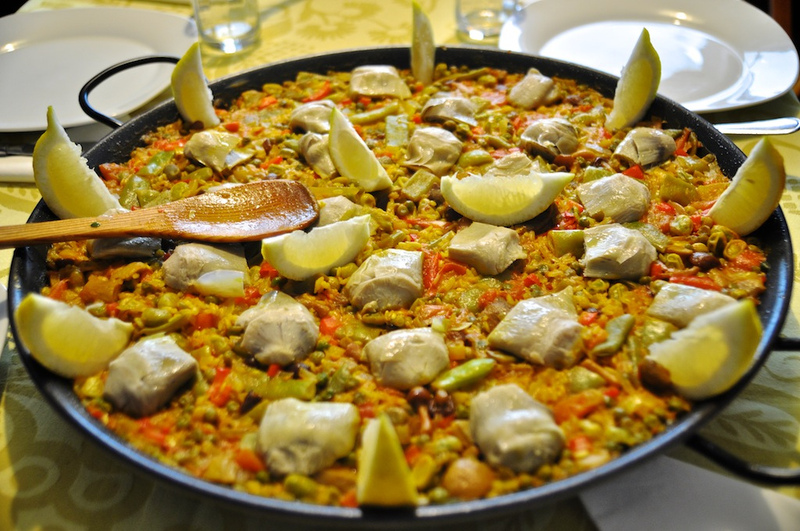 Barcelona is a city with a fantastic offer in gastronomy, where you can try dishes from all corners of the world. 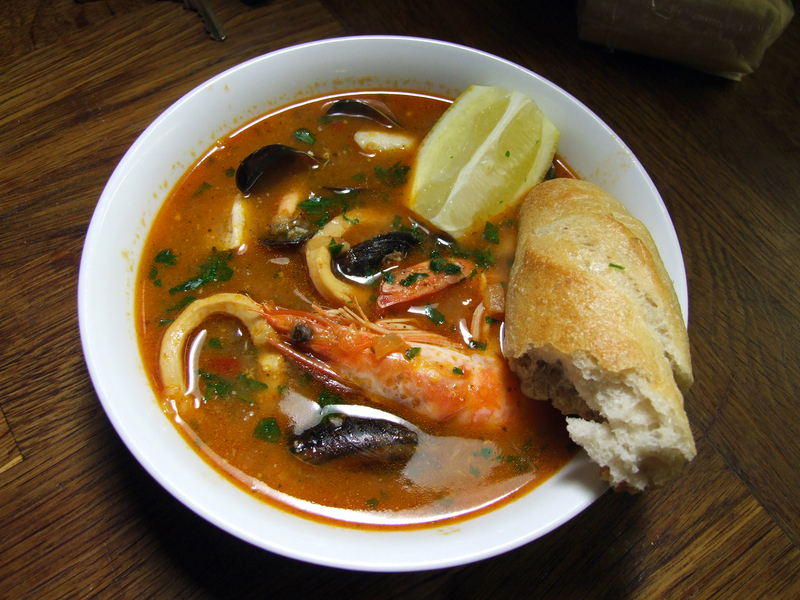 If you are visiting Barcelona for the first time, your top gastronomic priority is to stop by a Catalan restaurant, so you can try the traditional Catalan cuisine. 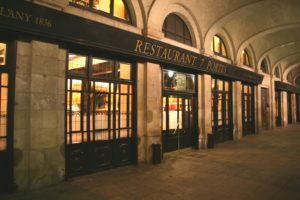 Founded in 1836, 7 Portes is one of the most famous and best Catalan restaurants in Barcelona, offering dishes like fideuà, esqueixada de bacallà, and rap a la romana. 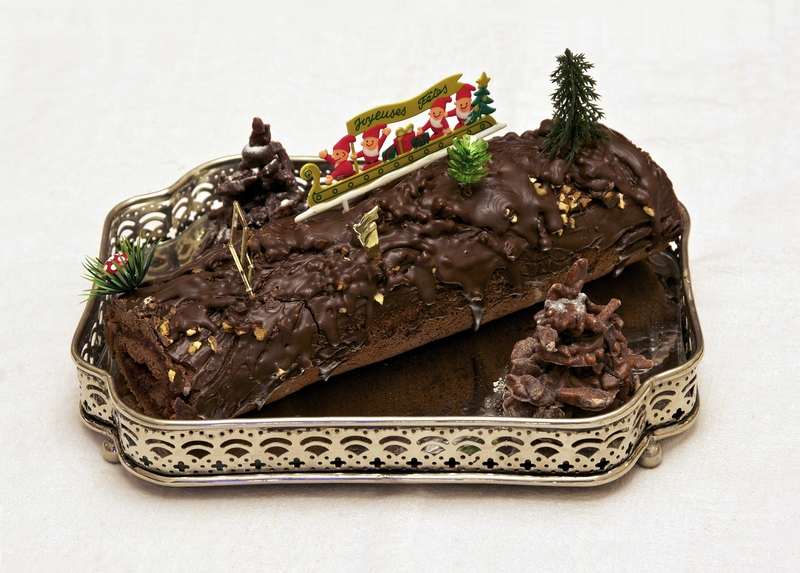 The name of the restaurant comes from the restaurant’s seven doors to Passeig Isabel II. 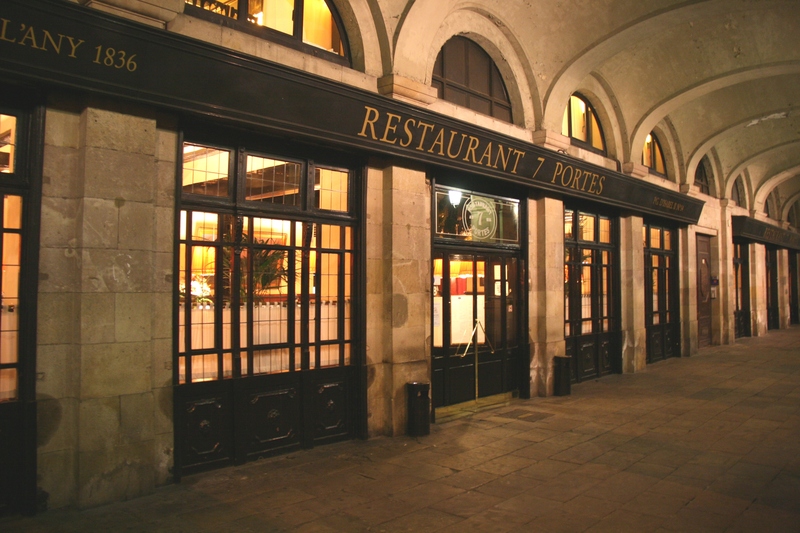 7 Portes is located at Passeig Isabel II, number 14, and is open from 1pm to 1am. This classy Michelin-starred restaurant offers an inspired menu with some of the best Catalan dishes in the city. 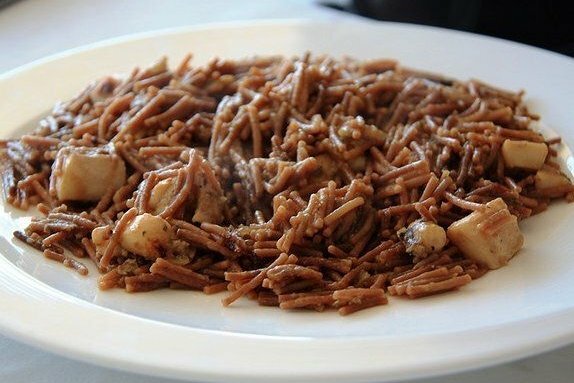 The restaurant is owned by Carles Gaig, a famous Catalan chef, who has developed mouthwatering dishes like Arros de colomi, Peus de porc a la catalana amb salsifis, and Tripa cap i pota. Fonda Gaig is located at Carrer de Córcega, number 200, and is open from 1:30pm to 3:30pm and 8.30pm to 11pm. Despite the restaurant’s simple appearance, Can Vallés is one of the most popular Catalan restaurants in the city. At Can Vallés you can try visually enchanting dishes decorated with colorful wildflowers. The menu of Can Vallés is a creation of chef Josep Álvarez. 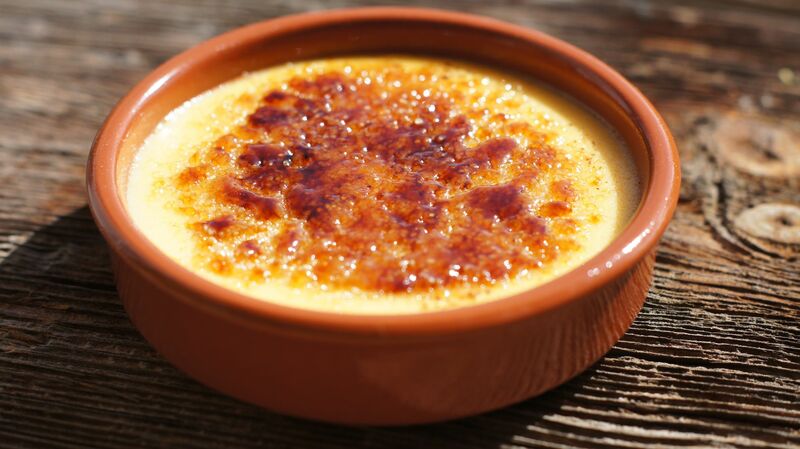 Can Vallés is located at Carrer d’Aragó, number 95, and is open from 1:30pm to 4pm and from 9pm to 11pm. Petit Comité is a restaurant by Catalan chef Nando Jubany, one of the most talked about chefs of the moment, who has just opened a second restaurant in Singapore. Taking a different approach to traditional Catalan cuisine, chef Nando Jubany offers a seasonal menu, with dishes prepared with the very best ingredients of the season. Petit Comité is located at Passatge de la Concepció, number 13, and is open from 1pm to 4pm and 7:30pm to 11pm. 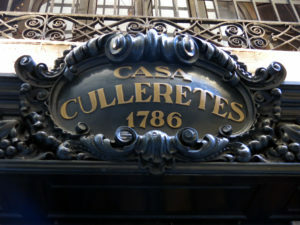 The first restaurant in Catalonia, Can Culleretes is 229 years old! This charming, traditional restaurant serves delicious dishes like stewed wild boar, mushroom mousse, and some of the tastiest butifarras in town. 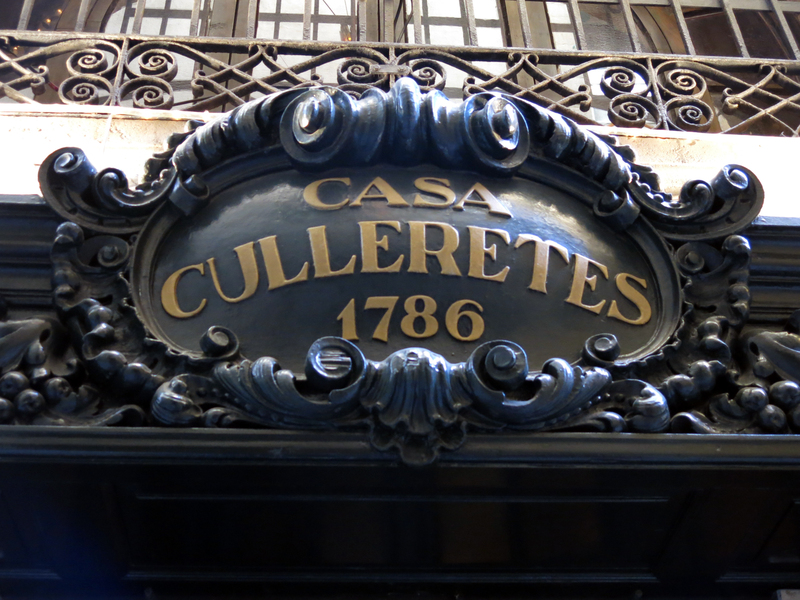 Can Culleretes is located at Carrer de Quintana, number 5, and is open from 1:30pm to 4pm and 9pm to 11pm.